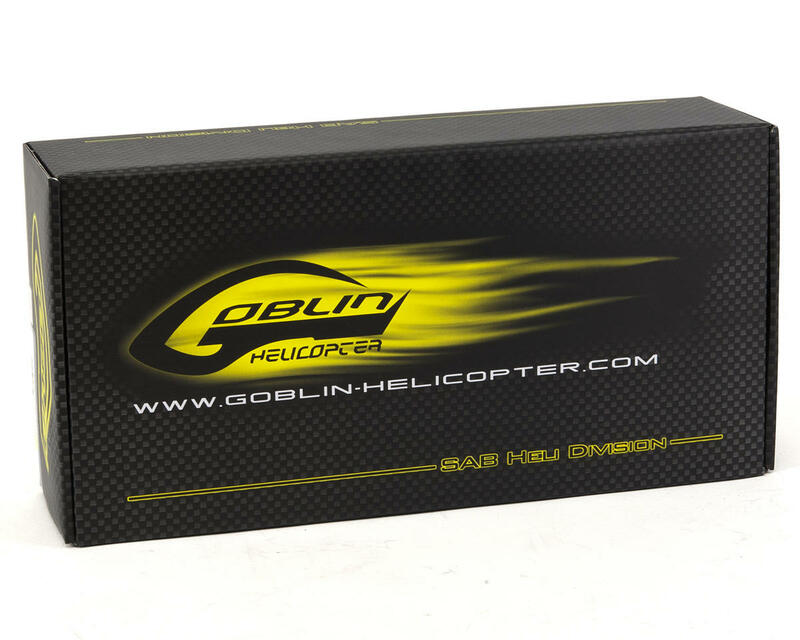 This is the SAB Goblin 380 Flybarless Electric Helicopter Kit. 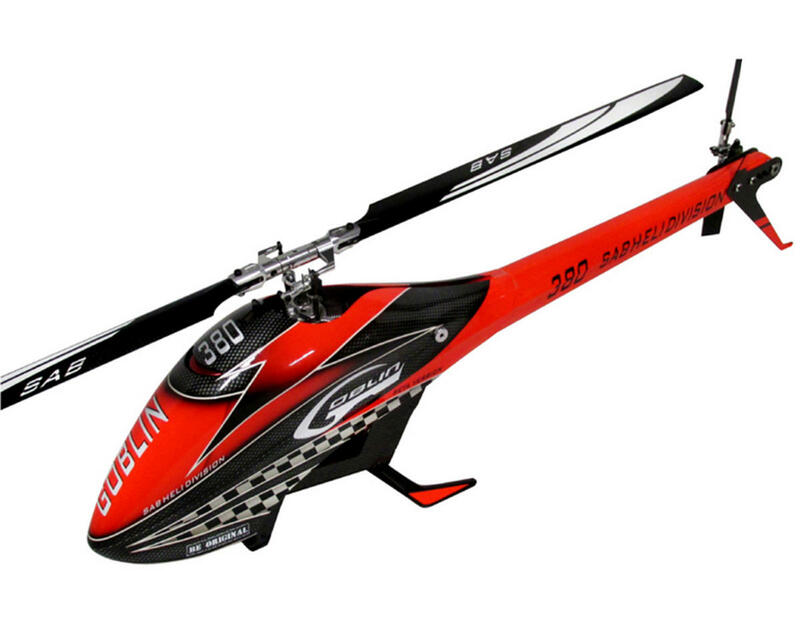 The Goblin 380 features the lowest part count of any helicopter ever made by SAB Heli. The Goblin 380 delivers the performance, and reliability combined with the unique look and innovation of larger Goblin machines, with an unmatched level of simplicity!